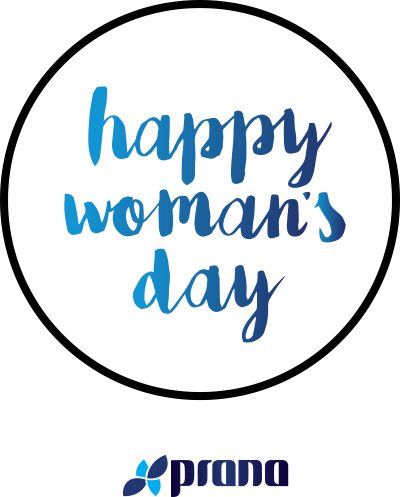 National Women’s Day in August gives us the opportunity to celebrate strong and worthy women. In this article I look at outstanding women from diverse backgrounds that share characteristics which make them inspiring leaders. These common denominators include: living their truth, empowering other women, survival, breaking the rules and activism. Oprah built her mega-media empire on being curious, driven, communicative and honest. 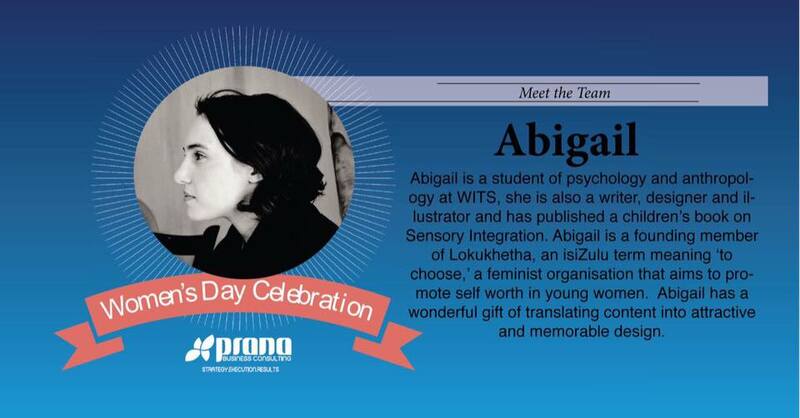 She’s well known in South Africa for being the founder of The Oprah Winfrey Leadership Academy for Girls. She started the school to “Create that experience that I felt for myself, that sense of wonder that somebody cared about me that didn’t even know my name.” She’s spent over $140 million on the leadership academy in the last decade. From earning 50c an hour babysitting to becoming the first black woman billionaire in history, Oprah garners global respect. She’s not always had it easy and many women can relate to her as she says, “My highest achievement: never shutting down my heart.” I particularly like her “One thing I Know for Sure” column, the content of which became a bestselling book. Inspired by Shonda Rhimes’s book Year of Yes, South African author and Founder of Matoyana Business Solutions, Nokwazi Mzobe (in discussion with a close group of friends) decided to focus on a word to live by in 2018. The word she chose was fearless. This has led to the start of Matoyana Media; an offshoot of Nokwazi’s consulting business. 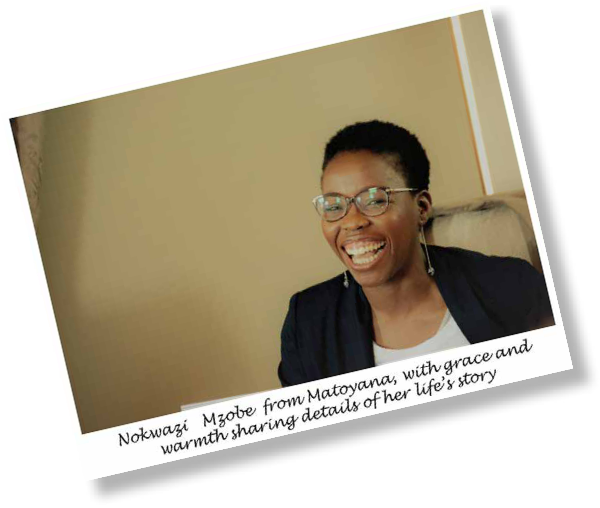 Matoyana Media launched in August 2018 with a digital campaign called Fearless Woman, featuring one video interview a day with an awesome, courageous South African woman. The interviews show women who are doing amazing things and finding ways to overcome their daily fears. 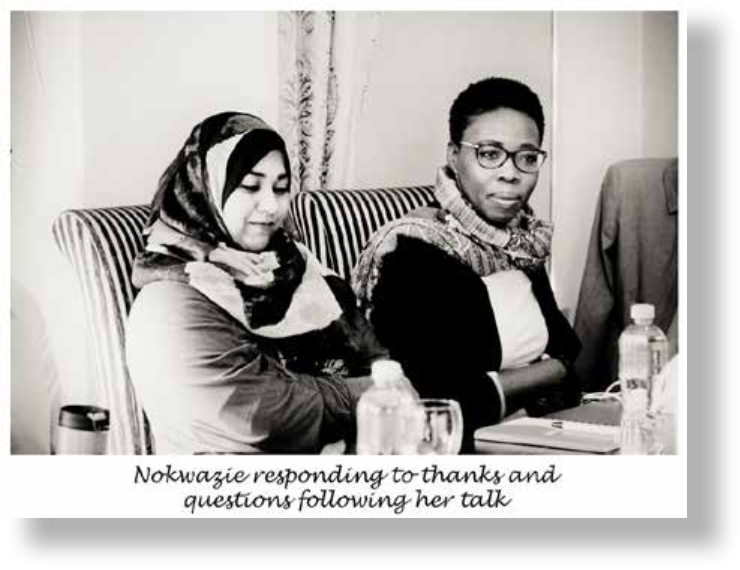 Nokwazi’s motivation is that by sharing women’s stories others will be inspired to act and not let fear hold them back from their potential and living their best lives. She said in 2003 and things have changed, but perhaps not as much as they should have. Her book Body and Soul is still worth reading for any woman wanting to create a “livelihood” rather than a “business”. As well as being an award winning actress, a representative for Puma SA and the face of Neutrogena, South Africa’s Nomzamo Mbatha is also the ambassador for the United Nations Commissioner for Refugees (UNHRC). In keeping with her humanitarian work she’s been a spokesperson for The Lighthouse Foundation, which helps treat people dealing with suicide or battling with mental illness. Nomzamo’s Ground Six Productions also gives back to charities. Voted as one of Forbes Africa Under 30 Creatives, her star is on the rise, see her on Cosmopolitan #TheActivismIssue’s August cover. In a TED Talk, Nomzamo explains that she supports refugees because she can be seen as one too. It’s refreshing to see a local celebrity using her talent for so much more than the limelight; I look forward to watching her rise. Indian-American business executive, Indra Nooyi , was the Chairwoman and Chief Executive Officer of PepsiCo, the second largest food and beverage business in the world. After being the company’s top chief for 12 years and having been with the company for 24 years, Indra will step down on 3 October 2018. “As CEO, Nooyi grew revenue more than 80%, outperforming our peers and adding a new billion-dollar brand almost every other year,” said PepsiCo board member Ian Cook the news of her stepping down was released. Did you know Arianna Huffington, as well as being the co-founder of Huffington Post, is a composer, songwriter and biographer of Maria Callas and Pablo Picasso? There’s a lot to respect right there, but her most groundbreaking message to women was encompassed in her book Thrive and now her start-up Thrive Global, dedicated to reducing stress and improving wellness. Arianna and Thrive Global are working to revolutionise thinking and behaviour in terms of the culture of business (and burn out), lack of sleep, addiction to technology and more. She encourages us to turn off our laptops, switch off our smartphones and take a much needed digital detox. 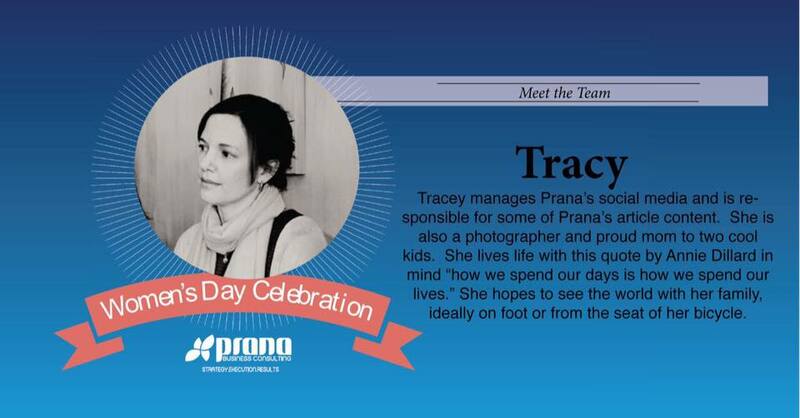 I’m proud to say at Prana we do the same. 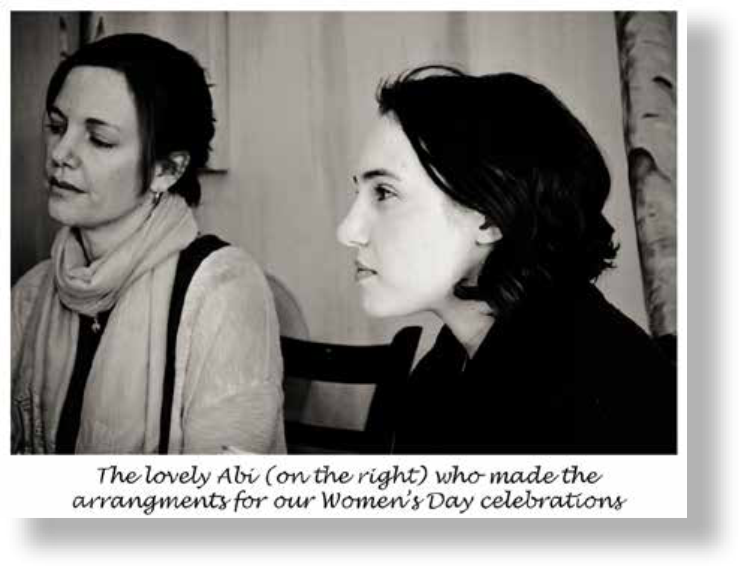 which provided a really beautiful backdrop for our Women’s Day festivities. a morning in one another’s company. Pioneering female business expert and founder of Matoyana, a business consultancy supporting South African businesses, was our guest speaker and she graciously shared elements of her life story and how she came to start Matoyana. Nokwazi has authored “The Small Business Handbook” which is testament to her intimate knowledge of the business workings in South Africa. 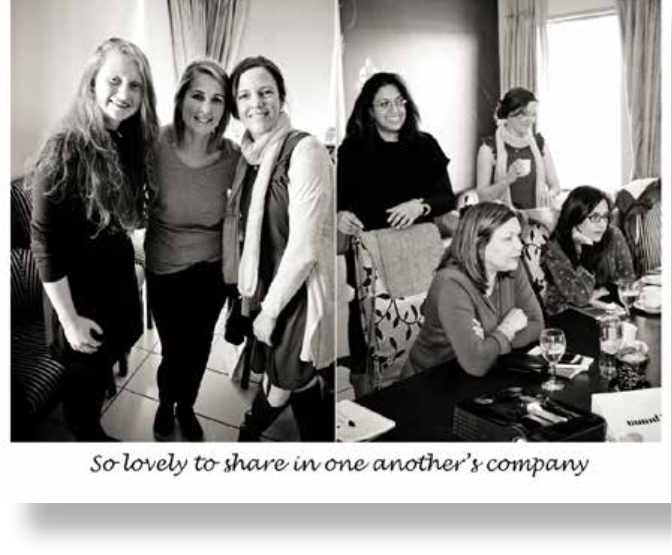 We enjoyed one another’s company, fabulous lunch and ‘mini manis’ from Patricia from Patrish Mobile Nails, who runs her own businesses of mobile treatments, perfect for our Women’s Day festivities. incredibly thankful to work alongside a team of such splendid human beings. it will hold meaning for you. 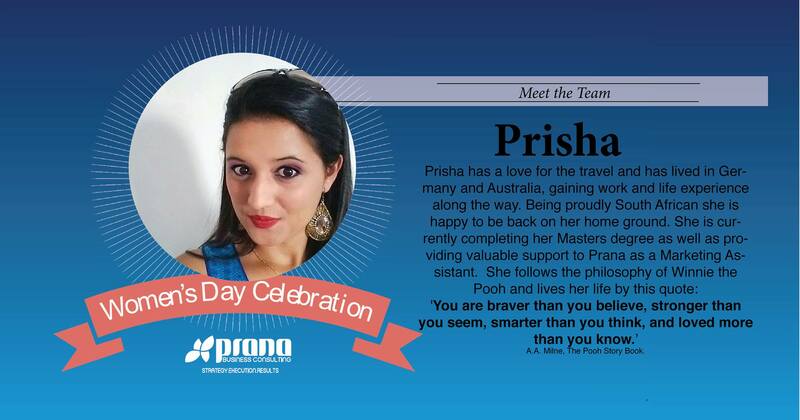 Prana Business Consulting is proud and very excited to announce the launch of Prana Research. 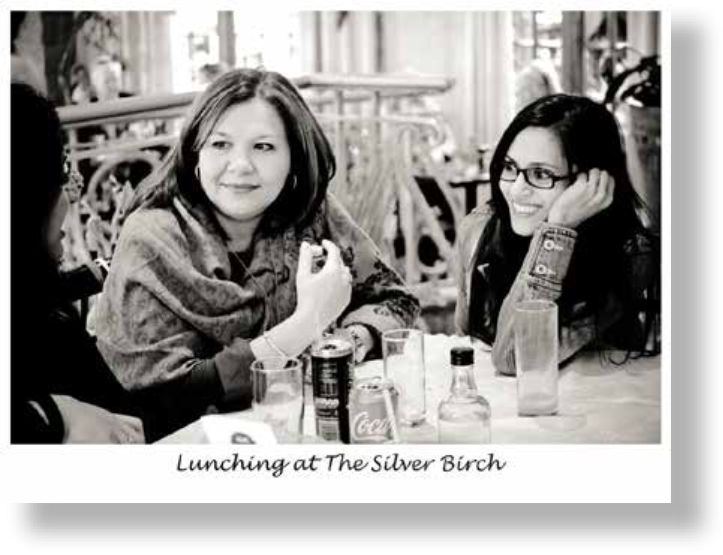 At the helm of the initiative, Jainita Khatri has worked with baby brands since 2001 and has extensive expertise in branding in the FMCG market. Leading research specialist, Harry Rutenberg’s experience in qualitative research and consumer behaviour has been accumulated from travel to over 25 countries. 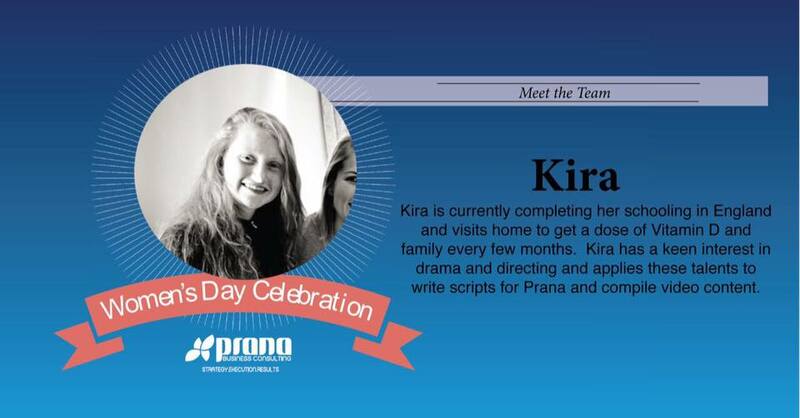 Harry has been running research at Prana Research for the past year and a half, obtaining key insights into the minds of shoppers and consumers in South Africa and translating that into tangible business actions and benefits. 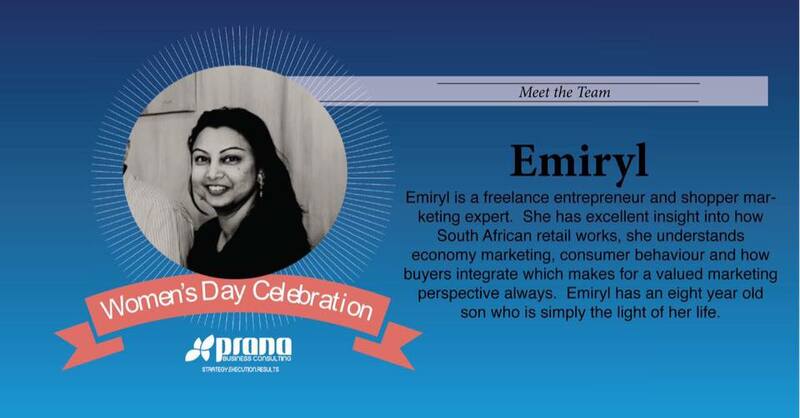 Prana Research is a dynamic and customer focused marketing research company. The company specialises in research in the Baby, Beauty, Health and Wellness industries. Research is specifically designed and built for the South African market, and reports are based on insights, customer, retailer and brand needs. 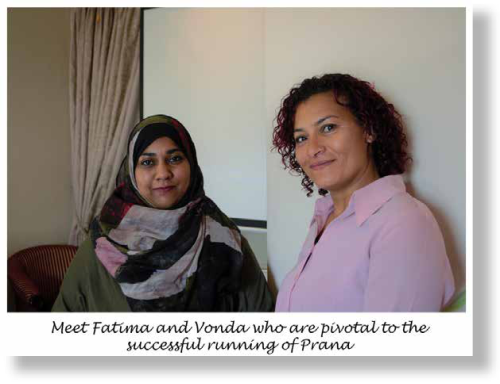 Prana is a level 1, BBBEE certified company. 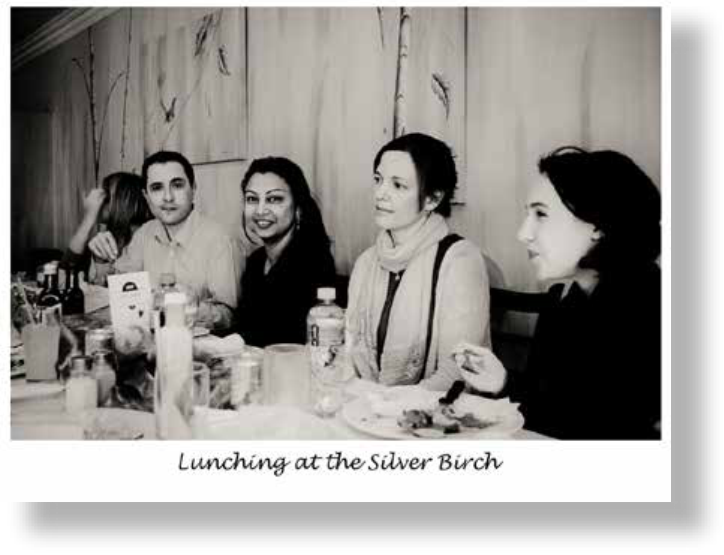 Kyla has experience with investor relations companies in South Africa and internationally. Moving from IR to PR was a natural progression, as the reputation management of brands, along with the communications strategy seemed a logical step. 1. What is your view on the evolution of PR? Gone are the days of pu­re publicity – what is needed is effective communication strategies for clients which, in turn, positively impact on their bottom line; only integrated communications brings a focus on meaningful, relevant and strategically placed messaging to benefit organisations. 2. Give us an example of an online campaign, that you thought broke the barriers of tradition. Tweeting: Proud to introduce the newest member of the family… Say hello to #MarmiteClear everyone! Marmite has developed into a fun brand with the ‘’love it or hate’ it campaign resounding with many. The brand has also indicated that having seen how successful the experiential activity has been, in terms of getting consumers to engage with the brand and adding a real ‘talk-ability’ element, they will definitely continue this thread. FYI, As a Marmite lover I did enjoy the April fool’s joke that Marmite did this year. It was catchy and had a high talk-ability influence. 3. How can businesses use PR to drive demand and ultimately revenue growth? Providing clients with integrated communication strategies linked directly to achieving their business and marketing strategies has resulted in high return on investment figures. Very few businesses seem to share their business strategies with their agencies. Without the business strategy whether it be quarterly / annually or even a three year plan, I don’t believe that PR can do its job effectively. Additionally, understanding the relationship between a company and its external stakeholders is part of the key, BUT internal stakeholders (as per King III) are becoming increasingly relevant. Engaging with internal stakeholders (often one of the most difficult audiences with whom to communicate) using a variety of tools to significantly improve the effectiveness of communication of the brand / organisation and its culture, can certainly have an impact on the bottom line. 4. What are the typical mistakes made when choosing a PR partner? Most clients employing PR consultancies on a retainer basis, usually sign up for something along the lines of two press releases a month and one status meeting. The consultancy then simply produces the requisite amount of articles, pops along for the meeting – so there’s regular “coverage”. Clients need to think about WHAT they want their PR to do, after all PR is a tool, just like a sales team. If one of the key objectives of your marketing strategy is to impact directly on sales and your PR consultancy’s initial engagement doesn’t require the presence of your sales team or asking for key information about sales, maybe you need to re-think your supplier. Similarly, if you’ve hired them specifically to assist with stakeholder relations and they don’t start off wanting to do some sort of climate survey, you’ve not got the right team on your side. The key question to ask and assess is the value gained from PR investments that the PR partner strategically recommends. 5. Please share your predictions on the evolution of PR. We are all bombarded with information constantly, whether you request it or not! I think that not only is the message becoming more important, but the timing of your information is also becoming of vital importance. I also think that marketing (all types) and PR need to become more integrated and aligned. I think the more aligned or integrated, the more powerful the communication becomes. Of course, strategy and tactics are the backbone of any communication strategy. As communication evolves particularly within the digital area, content also becomes strategic. The effective use of content, whether this is sharing ideas or stories from thought leaders or personal interactions, is paramount. It needs to be carefully selected to reflect the brand/organisation. This way each interaction becomes meaningful and each conversation becomes an opportunity to actively re-inforce or maintain the brand. YOU need to be the custodian of your online content. By showing that you are engaging your market with valuable, meaningful and on-message subject matter you can make an impact. Communicate with passion and purpose and your voice will be heard. Prana Business Consulting welcomes Chiquita Patrizi as Marketing Director. 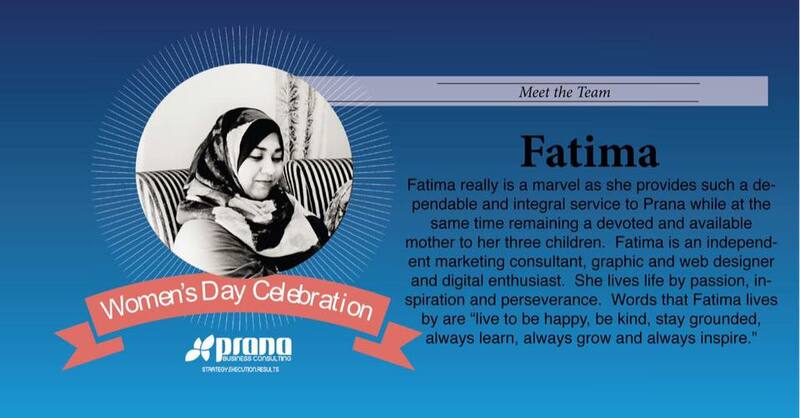 Chiquita comes with a wealth of experience, expertise and knowledge in the toy and baby industry in South Africa. 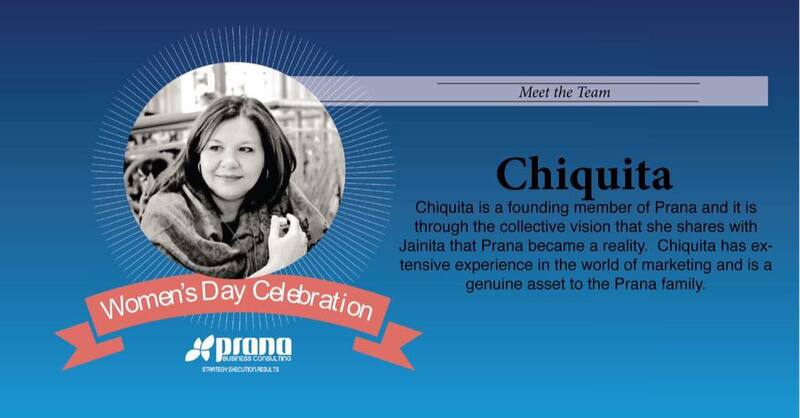 Chiquita’s role at Prana Business Consulting is to lead and build deeper marketing and media solutions for Prana clients. 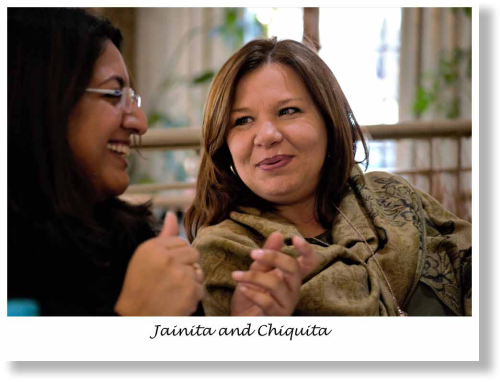 Chiquita will oversee and manage the marketing team and source and lead new business in baby, beauty and healthcare. Prana Business Consulting is a full outsource marketing agency. 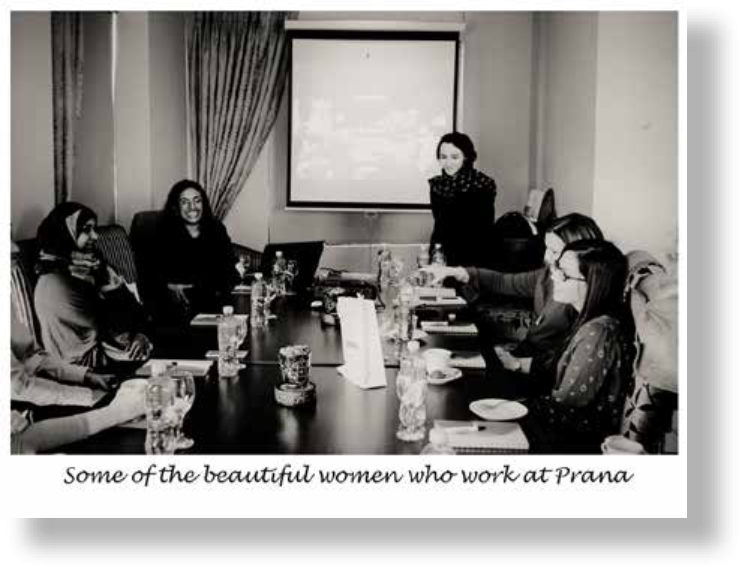 Prana drives high performance and tangible results in marketing, branding, CRM and digital solutions. 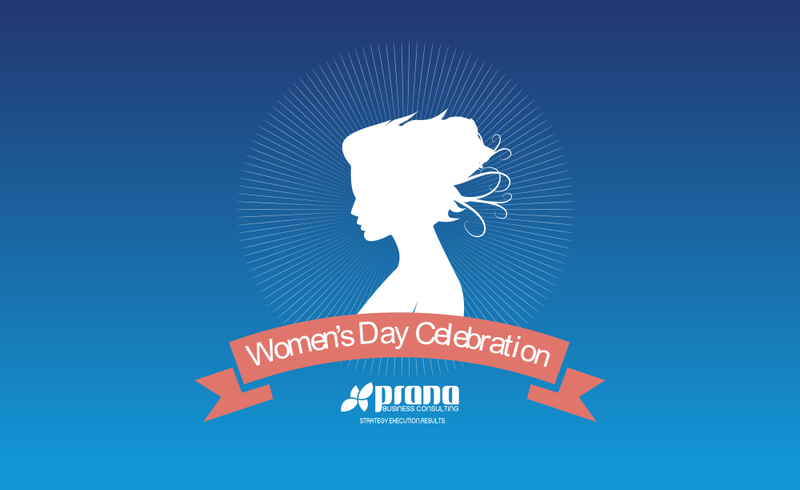 Prana partners with the best niche partners in the industry to drive end to end solutions. 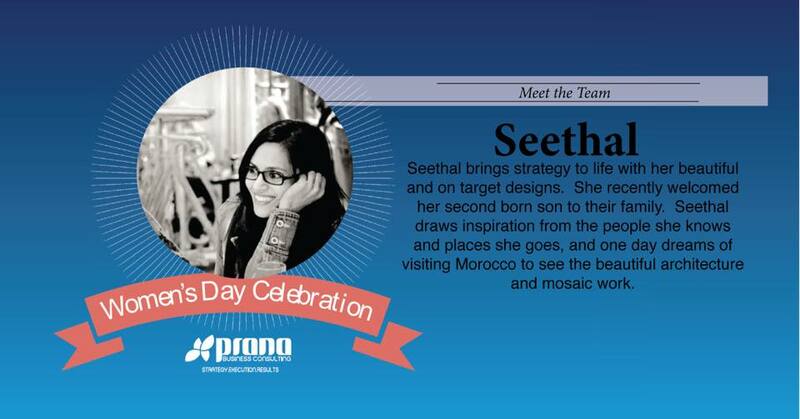 Prana specializes in solutions for baby, beauty and health care brands. 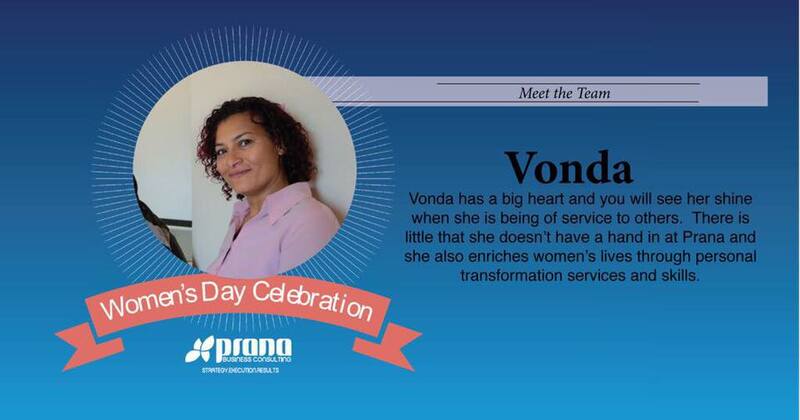 Prana is a level 3, BBBEE certified company. Prana Business Consulting is proud to announce a strategic marketing alliance with Exposure Marketing’s MamaMagic Expo Division. 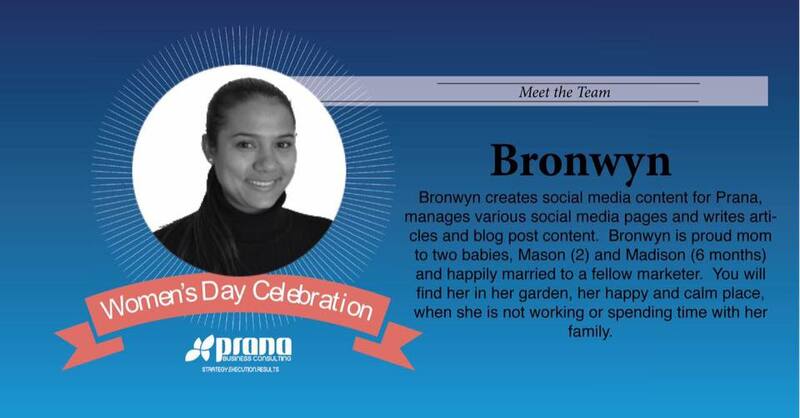 Prana Business Consulting will provide marketing outsourced solutions, marketing strategy, digital and social media solutions and workshops to MamaMagic Exhibitors, in line with the business’s position as a baby, beauty and health marketing service provider.